We often receive questions from members seeking advice, tips, or recommendations around products and services. Naturally, we’re always happy to help and to offer an informed response based around our own experiences. We have decided to share some of our favourite brands, products, and services that we either use ourselves, are passionate about, or have a link with health and fitness. If you wish to purchase something through one of our links, it won’t cost you anything extra. In fact you may receive preferential pricing or an introductory offer. However, we may receive compensation for your purchase, which will help to support the work we carry out in schools to promote healthier lifestyles amongst children. If they’re good enough for Bryan Robson they’re good enough for us. 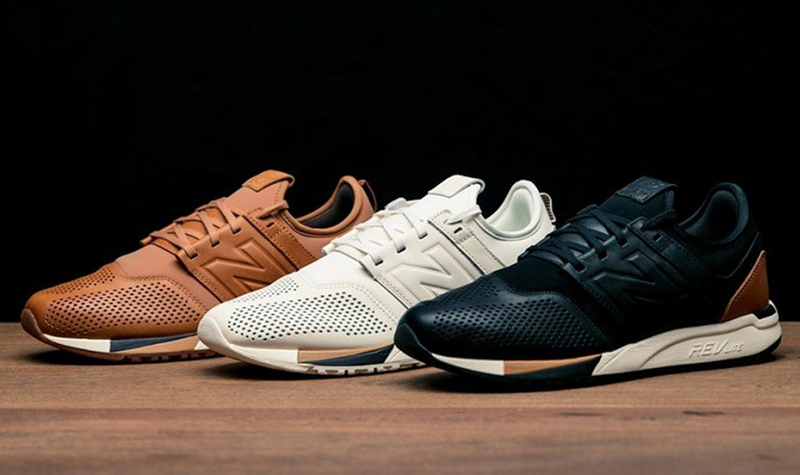 New Balance was his boot of choice and the brand he wore throughout his career. Admittedly, you’d need to be of a certain generation to perhaps know who Bryan Robson is, and if you’re not – simply know this -he was one of the greatest footballers this country has ever produced. 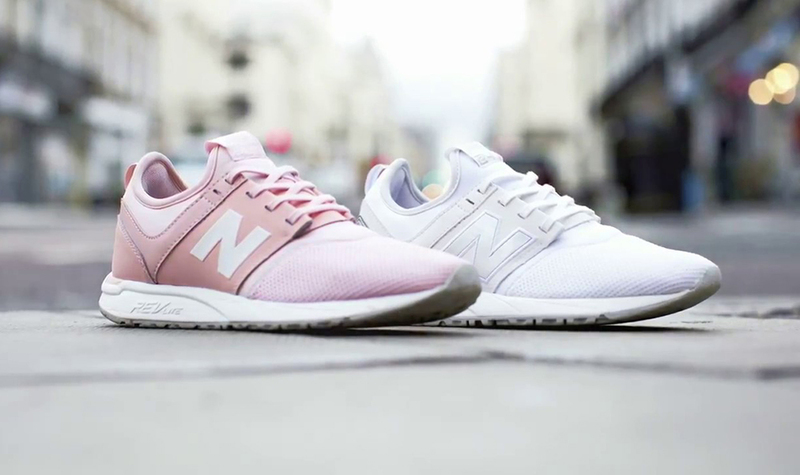 Those of you who follow our workouts will always see us wearing NB trainers. We both love them- and just like Bryan- they’re our trainer of choice. From my perspective (Nina) as a keen gymnast much of my childhood was spent in the gymnasium and so you’ll forgive me if my childhood hero wasn’t also Bryan Robson and I’m not sure Nadia Comaneci wore NB either 😀 All I can say is that we do, and yes, they’re our trainer of choice. 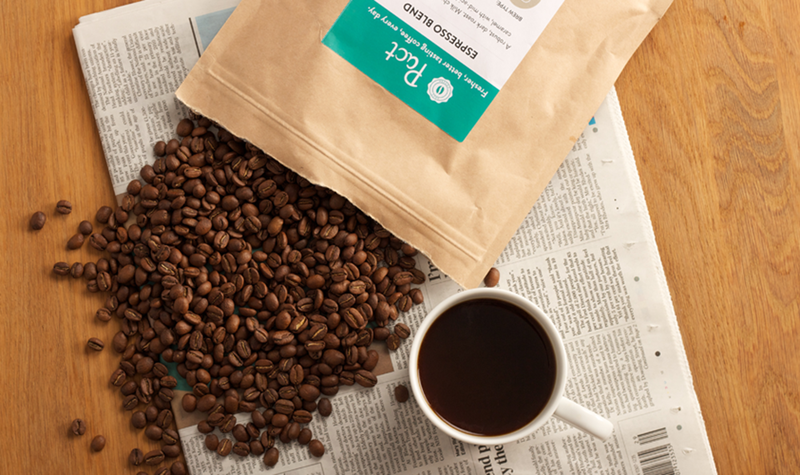 We (well Ben) loves the convenience of having speciality coffee delivered directly to our home and we BOTH agree with the ethos and statement provided by Pact: “sourced directly from farmers, paying fairer than Fairtrade prices – improving their coffee and their lives.” Online & letter box friendly; if you like coffee, you’ll like Pact. When combined with exercise, the caffeine in coffee can help you burn fat by increasing your metabolic rate and breaking down fat cells to free fatty acids, which are then used as fuel (energy). Studies have shown coffee enhances athletic performance along with providing other health related benefits and a huge source of antioxidants. Remember to always drink in moderation! Easy to follow recipes and with over 80 different kits to choose from, Simply Cook offers the ultimate in convenience. LRG was designed with the time impoverished in mind and for those who want a pre-planned workout. 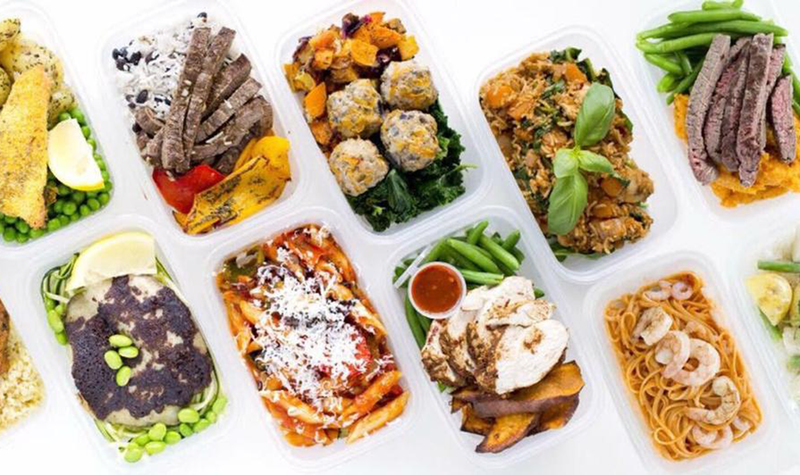 So, you can LRG, cook your dinner, and enjoy all in under an hour with Simply Cook’s 20 minute meals. 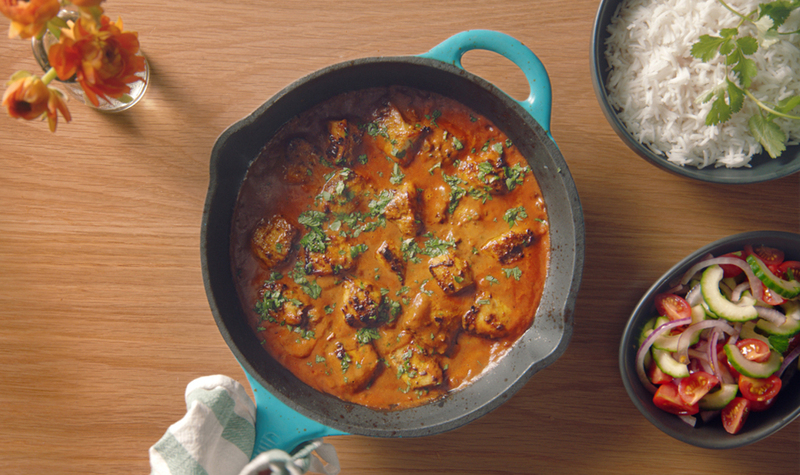 For the chefs amongst us, you still experience the satisfaction of having cooked a delicious meal, but without the aggravation of having to think about how or what ingredients you’ll need. If you’re LRGing and your nutrition is on point, rewards will be reaped. It sounds so simple when you say it like that, but experience tells us time and time again that combining the two is a challenge for many people. 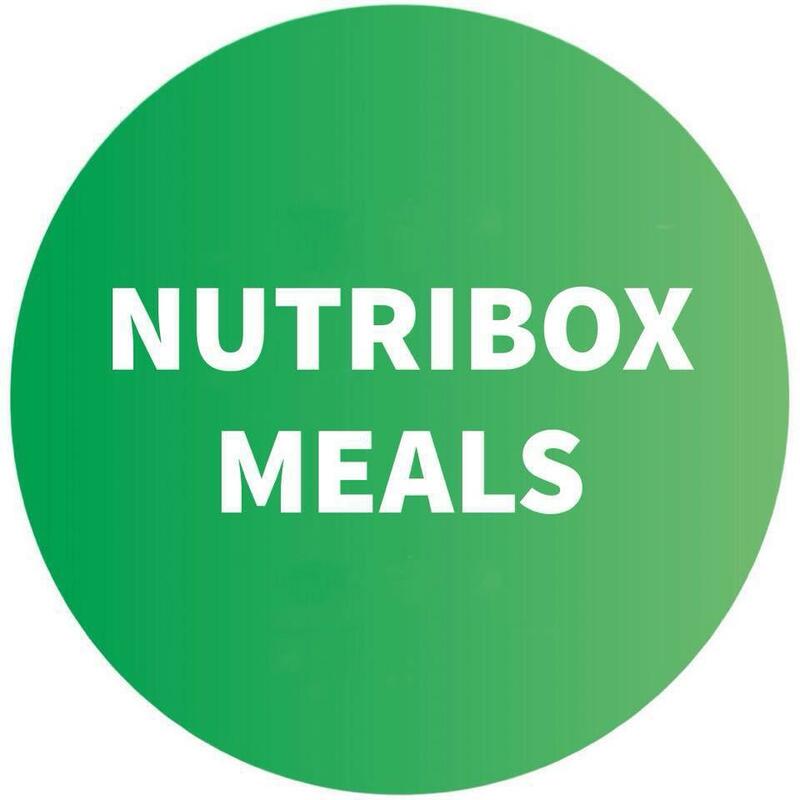 So, if time is your enemy, yet being able to eat healthy is your focus, Nutribox can assist with a service that offers fresh affordable food plans delivered straight to your door. This isn’t the answer for solving family meal times, but it does have a purpose if you’re looking at something just for yourself. Get 15% OFF your first order and use this code at checkout! Anthony Joshua, the face of Bulk Powders, uses supplements to support his diet and recovery and we’re often asked about nutritional supplements and in particular, protein. Our response is always the same. In most cases you can gain all the protein requirements you need from a healthy and balanced diet; however, if your diet does not provide these, nutritional supplements can increase the body’s level of them and thereby prevent symptoms of deficiencies. From peanut flower to organic cacao nibs and vegan protein bars in-between. 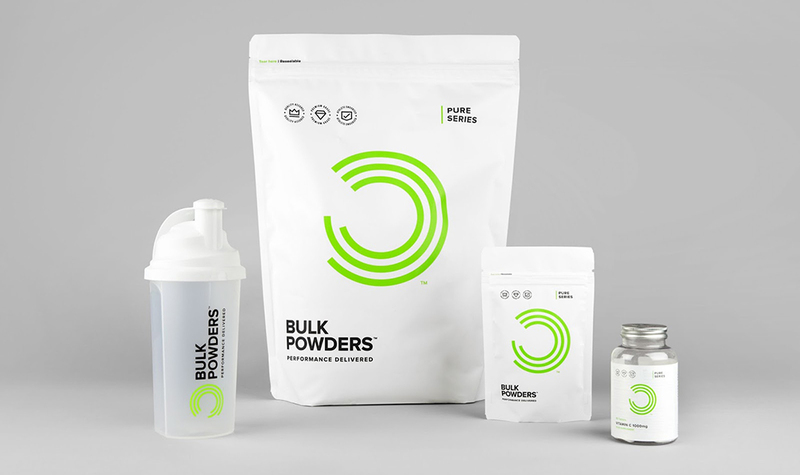 Bulk Powders offer a varied and complete range of products including a female only supplement range. Can I eat chocolate?! A question we’re often asked and the answer (unless for medical reasons) is always a resounding yes! Here comes the caveat… it is important to remember that most chocolate is high in calories, fat, and free sugars, so should be consumed less often and in small amounts. In addition, if you are going to eat chocolate, opt for dark chocolate, with a cocoa percentage of around seventy per cent or more. Rich in minerals, it’s possible that there may be some benefit to heart health from cocoa flavanols. 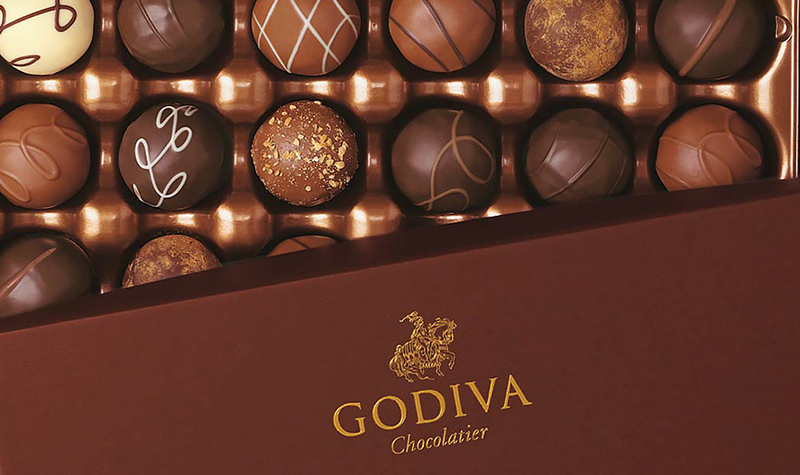 So, if you want decadent and irresistible chocolates along with an evocative name, don’t look beyond Godiva. Hurry…10% OFF until May 31st use this code at checkout! *Please Note: Products sold via third party providers, such as the products listed on this page are entirely at the customer’s discretion. LRG Fitness are not liable for any issues that maybe encountered with these products.